Looking for resources on interpreting the crystalline silica standard? When guarding against exposure to silica, the protection of our employees must remain the primary focus. However, protection of the “bottom line” should also play a part as OSHA has ramped up it’s enforcement of the standard (read: VA contractor faces $300K in fines over silica violations). 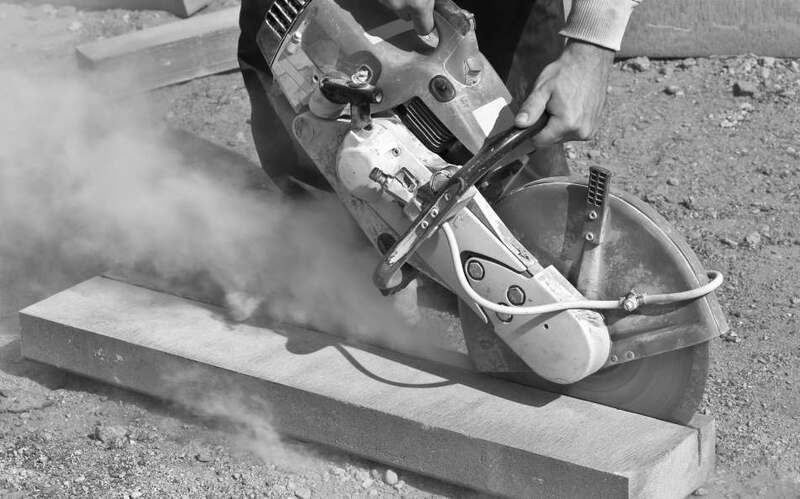 Additionally, OSHA has released a 64- question FAQ for general industry on it’s Respirable Crystalline Silica standard (29 CFR 1910.1053) and a FAQ for the construction industry (29 CFR 1926.1153).